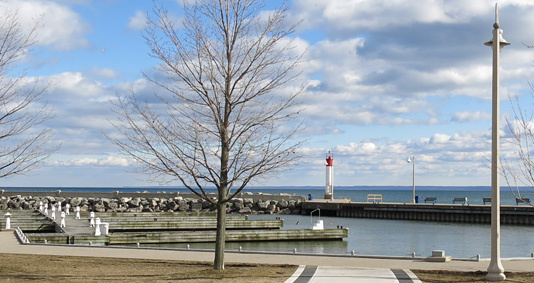 The Town of Oakville is a vibrant and beautiful lakeside community with one of the most coveted residential and business centres in Southern Ontario and 17 Designs is in a perfect location to provide Oakville Web Design Solutions. 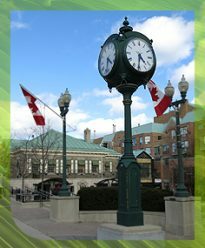 As an Oakville-based business we offer preferred rates / services in web design and web development to companies that have also decided to make Oakville their home. If your company is in the process of a website re-design or thinking of launching your first website, consider 17 Designs as a safe and trusted investment to serve in your web design requirements. We launched 17 Designs in 1989 primarily as a Graphic Design Studio however quickly expanded to offering Turn-Key Web Design Solutions as the Internet grew in functionality and businesses searched for new media to promote their products and services. We are especially excited to operate in Oakville as the environment lends itself well to the operation of our studio, our designers live local and we feel a particular affinity to the community. If you are searching for a design team that pays close attention to their artwork and website development, consider us your top choice for design studios. We love what we do and will work hard to ensure you are fully satisfied with our efforts. Our Web Design Strategy is Fundamentally Different! As a common practice, 17 Designs will develop layouts that are reflective of your brand identify and suitable for your specific target audience. The website, the text, the buttons, the links, the images will all be chosen with insightful consideration following your corporate guidelines and accepted design practices. The public generally consider websites for their visual “aesthetic” appeal – is it good to look at and fun to navigate through. A well-designed 17 Designs website promises a good user experience.